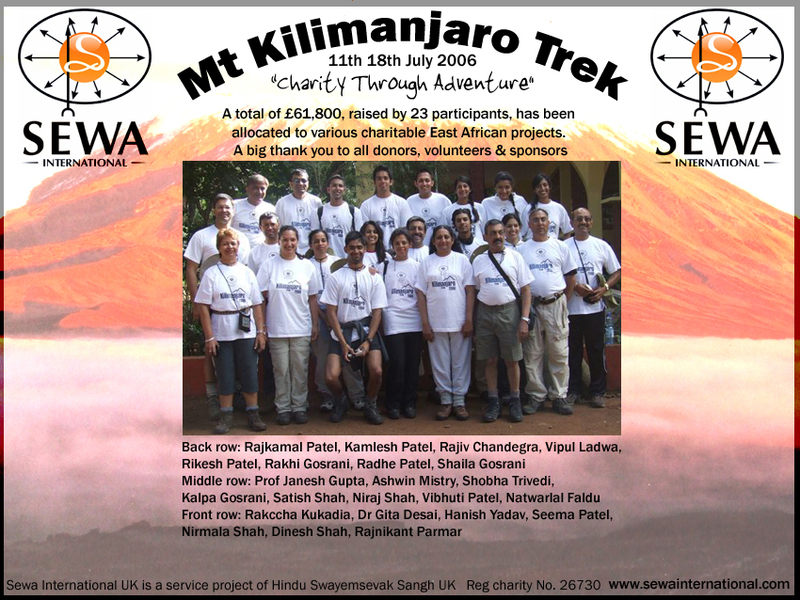 The Mount Kilimanjaro trek was organised for the very first time by Sewa International. 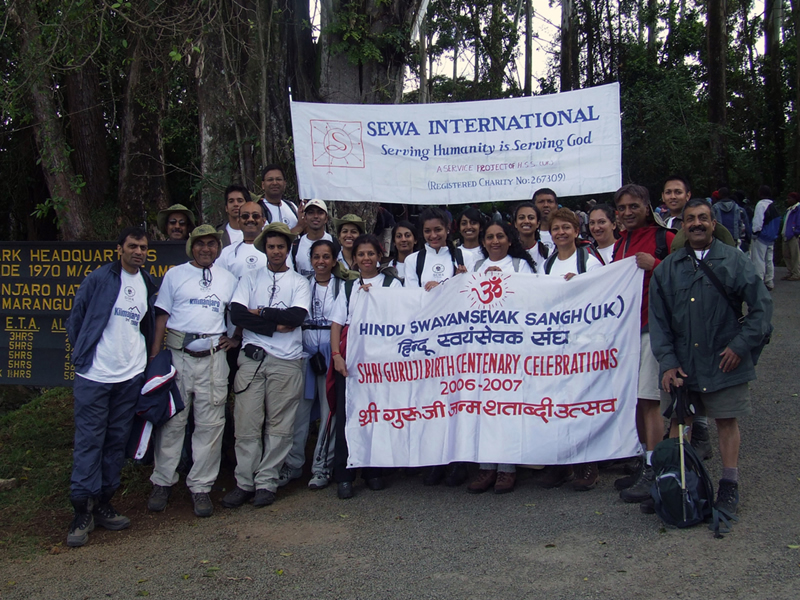 23 Participants completed the trek from 11 July to 18 July 2006 (12 were from Bradford and Leeds) and with ages ranging from 16 to 58. 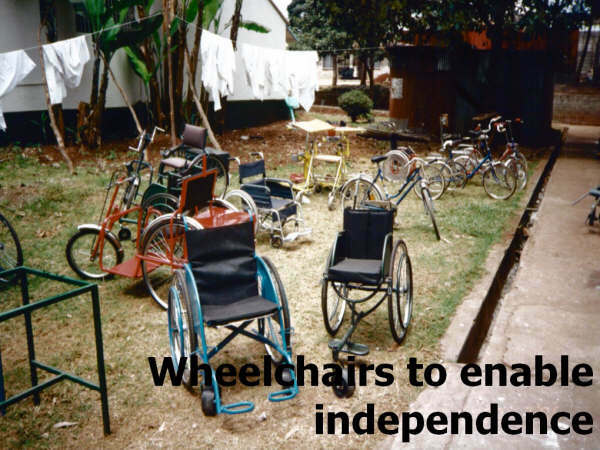 Sewa International have raised a phenomenal £61,858 in funds to date. 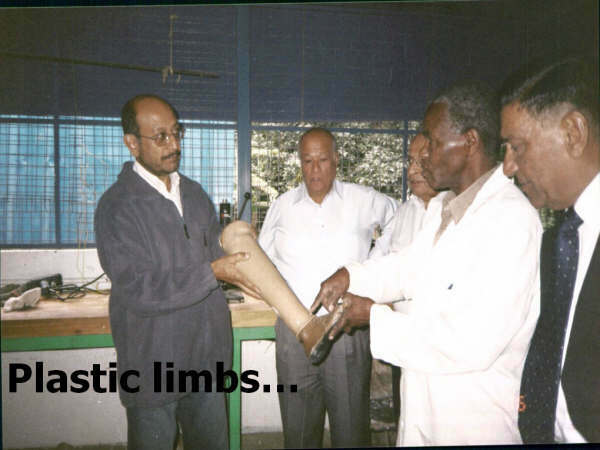 The organisers would wish to thank all donors. 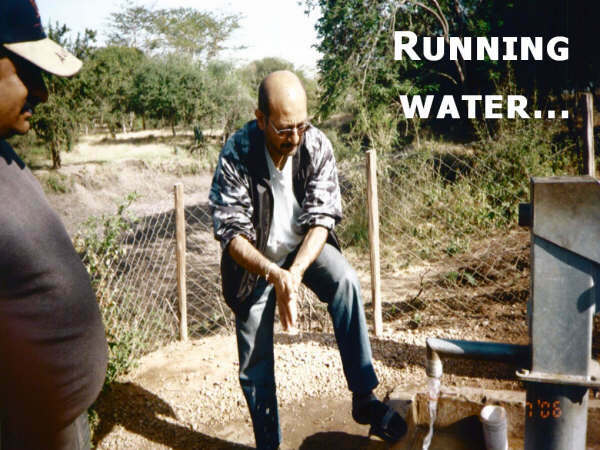 Satish Shah, Trek Coordinator reports. 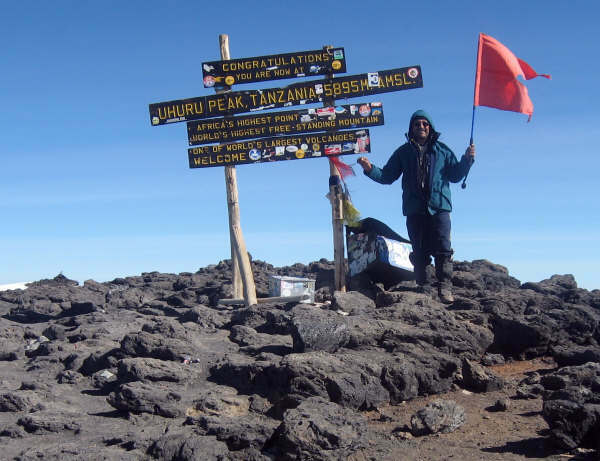 We chose the popular MARANGU ROUTE also known as the coca cola route. Day 1 was registration followed by 4-5 hour walk through beautiful rain forest to Mandara Hut, 2077m. 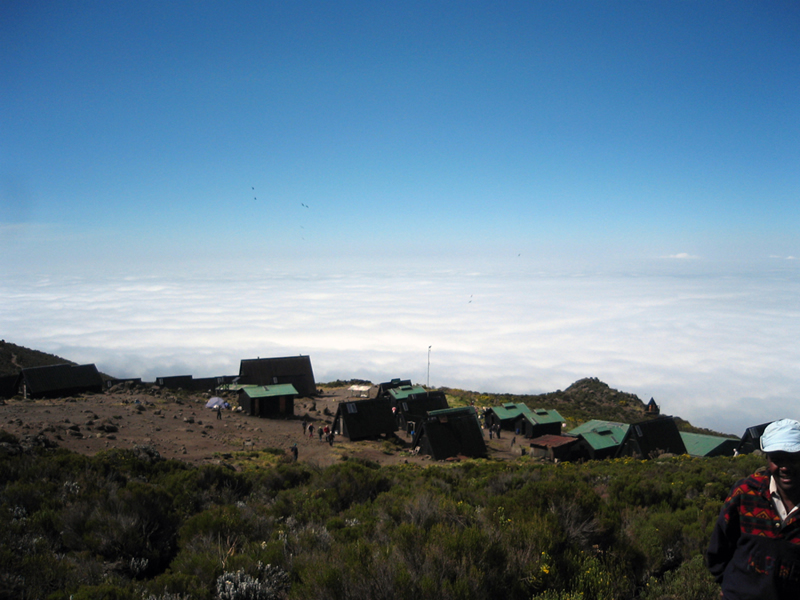 Day 2 started early for 7 hour walk to Harombo Hut, 3720m. The vegetation was changing to moorland. 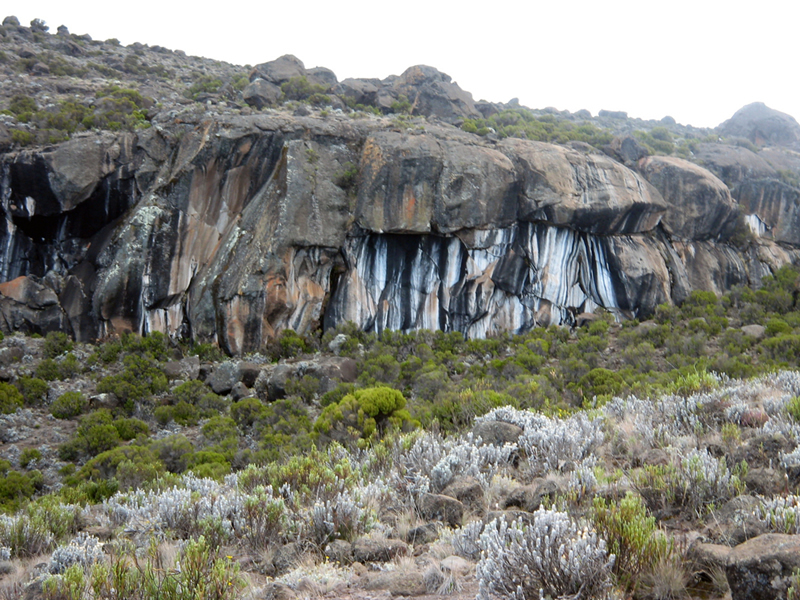 Day 3 was an acclimatisation walk up to the Zebra rocks, 4000m and back to Harombo. 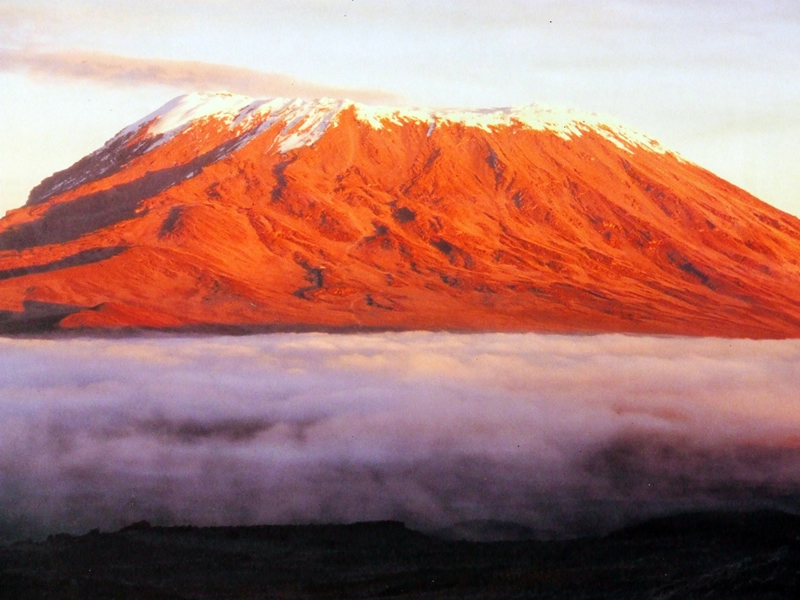 Day 4 saw an 8 hour trek through alpine desert landscape up to Kibo Hut, 4700m. Few were feeling the altitude sickness. Early into the sleeping bag at sun set to be woken up at 11pm for a light snack. 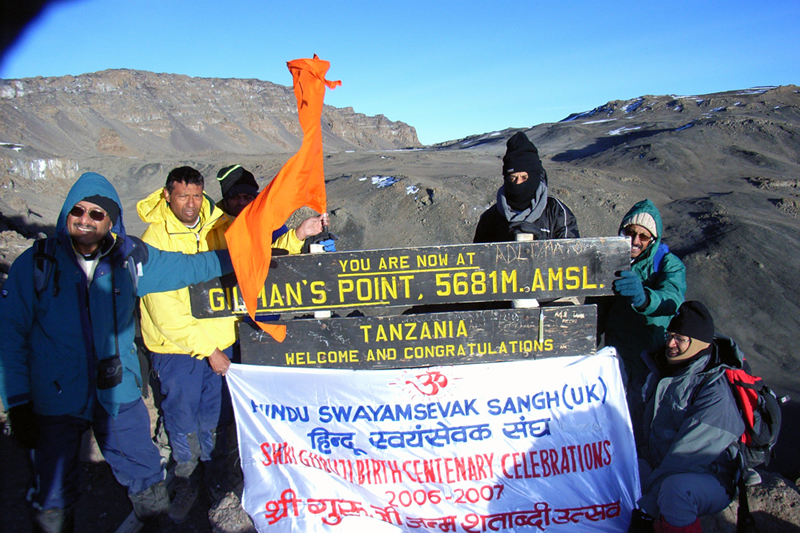 At 12.30 am we set off for the summit, the temperature was -20c and with the thin air progress was slow. Eventually 17 made it to Gilman Point, 5681m. 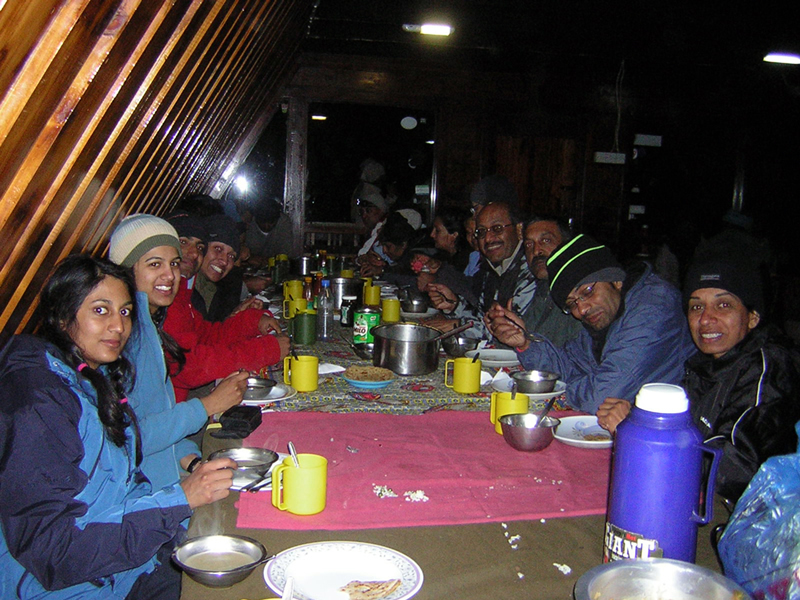 The guides did a marvellous job of assisting few who had to give up due to mountain sickness. 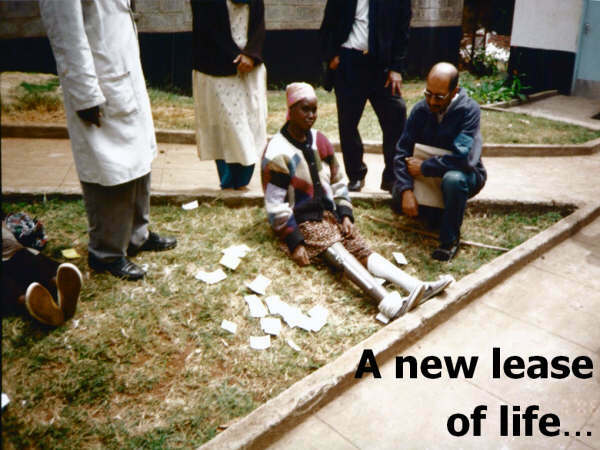 - Education aid project with Jamuri High School, Nairobi £13100 over four years. The trek was a childhood dream come true, for many in the group.